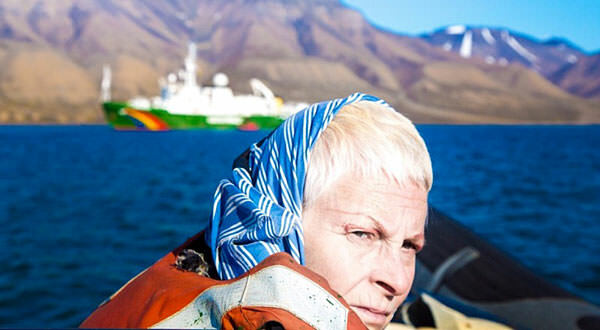 The film is unusual in that it will encompasses not only her contributions to fashion and art, but equally her commitment to activism, particularly political and environmental. "This is an intimate and poignant homage," says a press release, "to one of the true cultural icons of our time, as she fights to maintain her brand’s integrity, her principles, and her legacy in a business driven by consumerism, profit, and global expansion." Weighting the project with Westwood's quite radical views was no accident. The film's director, Lorna Tucker, spent part of her youth on the streets of London and understands all too well the importance of people-first social and economic policy. As a young model struggling with addiction, Tucker was hired to walk in several of Westwood's runway shows. The two hit it off and their quest for justice clicked. Otherwise, Tucker would likely not have found a receptive audience when she pitched the documentary to Westwood years later. 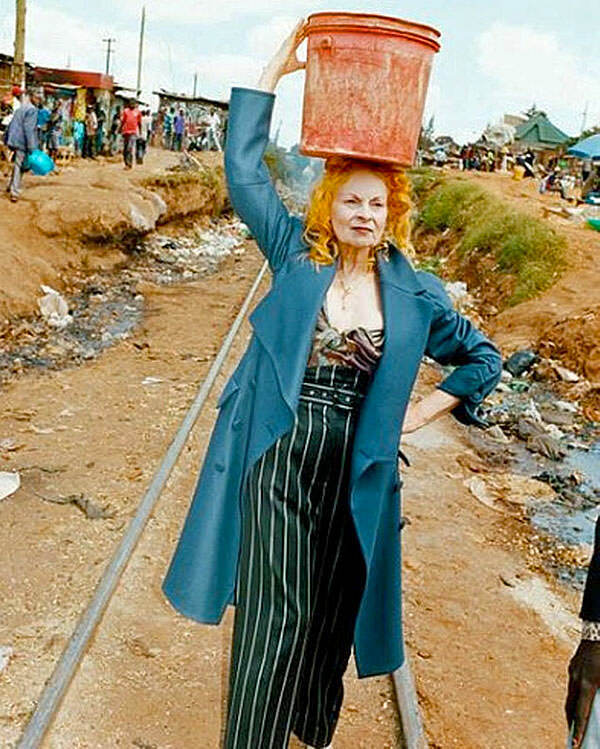 Westwood, too, has become increasingly vocal in recent years on a range of pressing issues, from the climate change and the ethical treatment of animals to the unjust incarceration of Leonard Peltier and the self-empowerment of Nairobi craftswomen. To accompany the film's release, Westwood has also designed a T-shirt for War Child UK, profits from which will go toward suspending the sale of arms to Saudi Arabia. 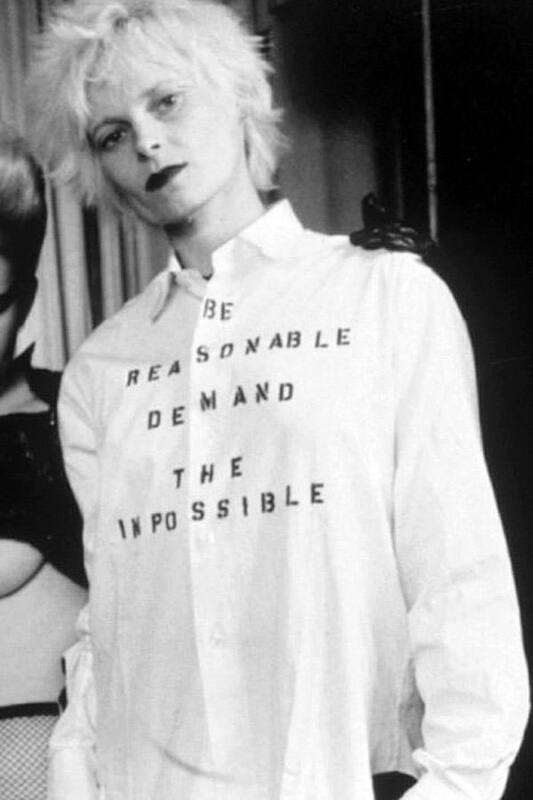 The film blends archival footage with current interviews with Westwood's friends and collaborators, who trace her upbringing in postwar Derbyshire to the runways of Paris and Milan. Other than that, little is known about what may appear. There's no telling what secrets the mother of punk may impart. We may finally learn more about her 1992 acceptance of the OBE from the Queen at Buckingham Palace, in which the punk provocateur is said to have gone commando, twirling at least once for the cameras.